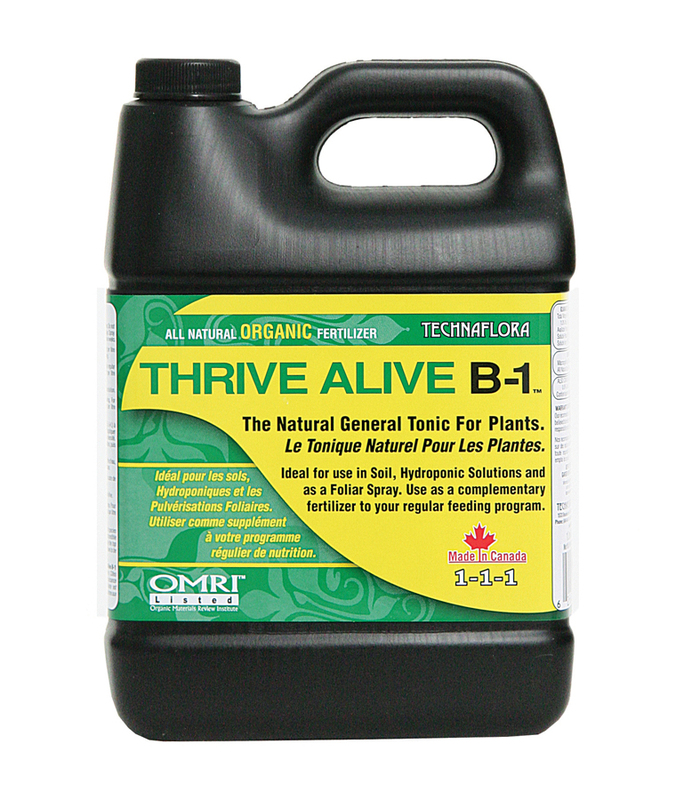 Thrive Alive B-1 is a power packed preventative and restorative general-purpose plant tonic. 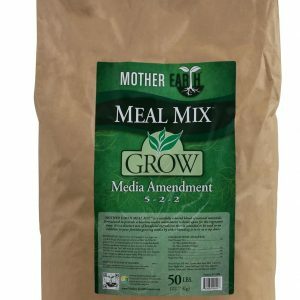 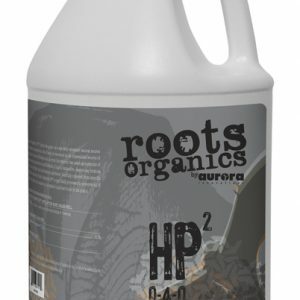 It stimulates rapid and lush vegetative growth and will ensure the success of floral crops by promoting profuse flowering during blossoming. 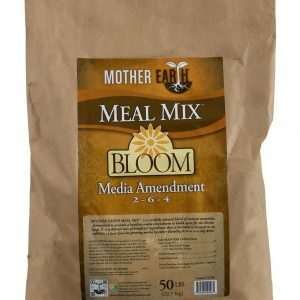 Its formulation contains vitamins and nutrients, which are cultured in premium sea kelp. 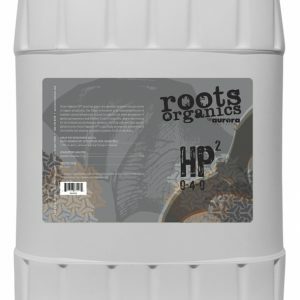 Thrive Alive facilitates vigorous and healthy root development for both cuttings and established root systems, while protecting your plants from transplant-related shock.